Felle, a nationally renowned artist and Detroit native, began painting at the age of 14 and has since grown to have a long standing career of accomplishments. At the age of 21, he became an entrepreneur opening his first business, “Another Level Airbrushing and Nail Salon”. In 1995, he signed with a publishing company and began traveling the U.S. selling his art to both fans and art galleries across the country. 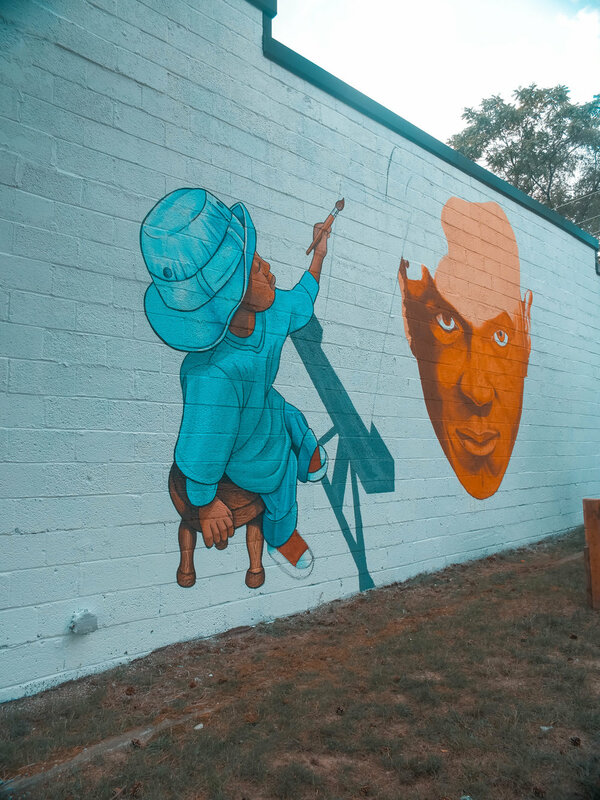 Felle has painted stage backdrops for a vast array of celebrities including Tyler Perry, Beyon’ce, Jay-Z, R. Kelly, and Kanye West, to name a few, while developing long lasting relationships with many of these artists.